Folklorious is a highly curated collection of accessories and fashion pieces sourced from designers and independent brands around the globe. 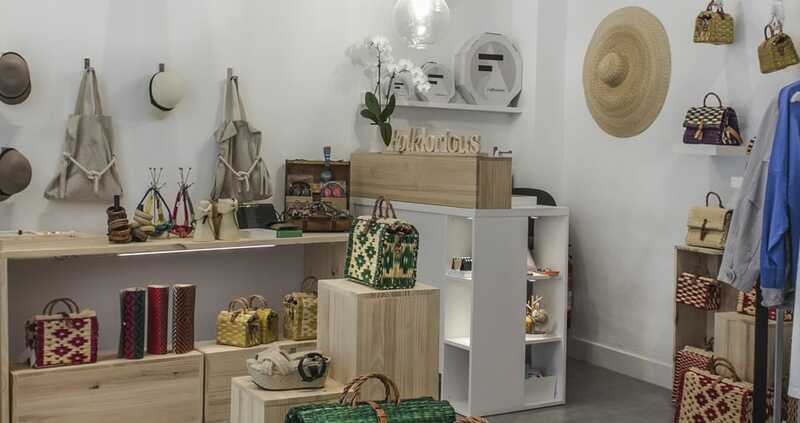 With a boutique in central Palma and an online shop, customers can seek out beautiful pieces and inspired treasures, from handmade baskets to hip headphones. 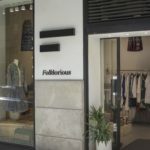 The selection of items available in-store and online reflects the fashion insider behind the business, which was launched by Mallorcan Eva Folch, who spent 15-years working in the fashion industry in New York before returning home. 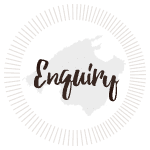 Like many great business ideas, she was not finding the stylish, unique accessories to complete her look and so, decided to start a business where she could find them and let others have the pleasure of finding them too! 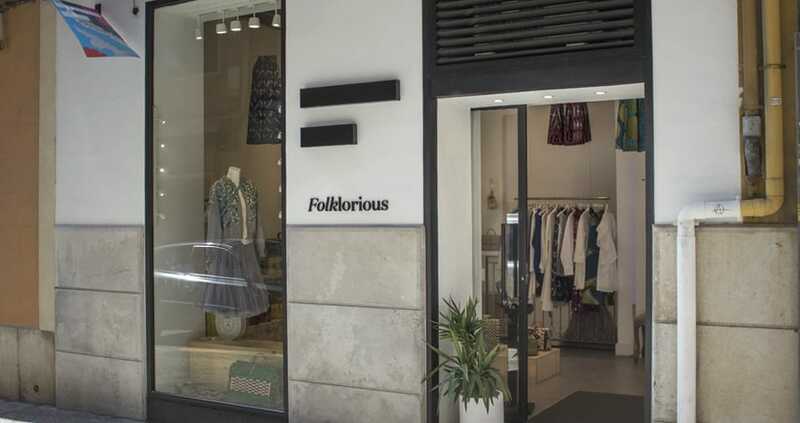 Inspired by the artisan traditions of Mallorca and quality materials, Folklorious features a curated selection of footwear, leather goods, baskets, ready-to-wear, jewellery, scarves and cool gadgets. A great resource for gifts as well as personal shopping, Folklorious offers a pieces that are new, creative, fun and versatile, without crazy price tags either. 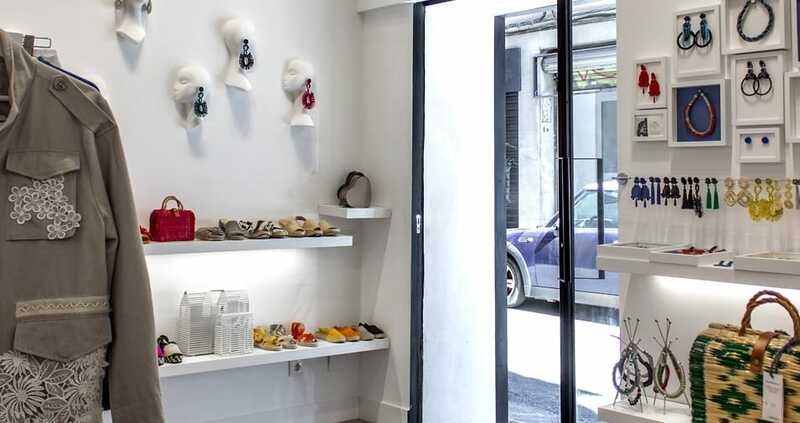 They are the exclusive Mallorcan retail source for the local, ready to wear brand, Aubergine, and Spanish luxury leather good brand, Ilya. Hip, NYC brand, Baggu bags are available as are the funky Kransen-Urbanear earphones. Most of the brands have limited distribution because many are made by hand or in small production, making them special while also helping to support local creative communities. Shoe and bag lovers be warned – there are many new pieces to discover. 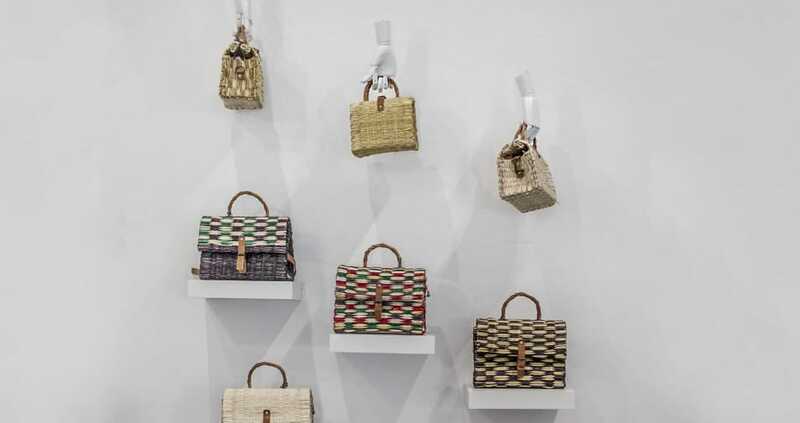 Upcycled Babouche slippers made from gorgeous Moroccan vintage blankets, hand-stitched leather sandals, colourful woven bamboo bags and architectural totes made from strips of bamboo will surely beg the question from admirers: Where did you get that? Now you are in the know – Folklorious is your new fashion resource. 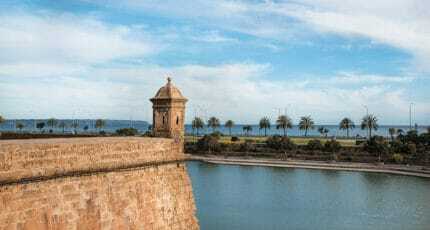 We hope you have found this article about the Folklorious useful and that you have many memorable stays in Mallorca as a result of our recommendations.